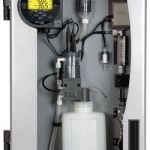 Leaders in Sensing Technology for Edmonton and Alberta From supplying safe drinking water or reliably controlling wastewater treatment processing, to delivering significant value to industrial water treatment providers – our water experts can help you meet your application challenges. 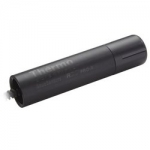 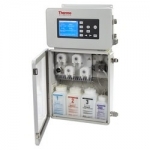 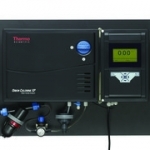 Thermo Scientific process water analysis measurement products are designed for flexibility, ease of use, and low cost of operation in water treatment, delivering accuracy you can trust with confidence year after year. 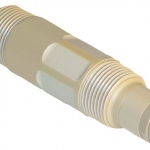 Select from our digital plug-and-play systems, advanced optical DO sensors, and a broad portfolio of differential and analog measurement capabilities to build your water quality solution.